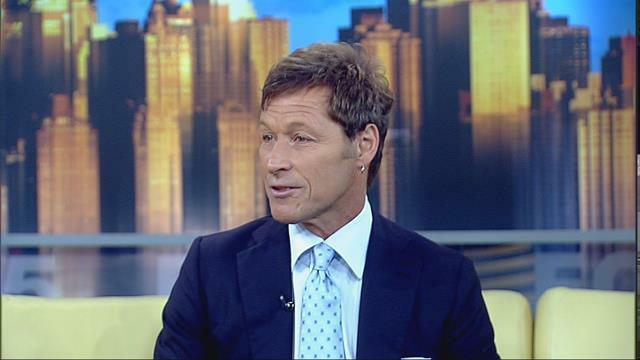 you’ve woken up in a new age: ron duguay gets a haircut. so you’re tellin me bon jovi will no longer be on ranger pre and post games? the 80s are officially dead. definitely waaayy over due but ya gotta respect the godfather of flow, a pioneer in the game of superb salad. 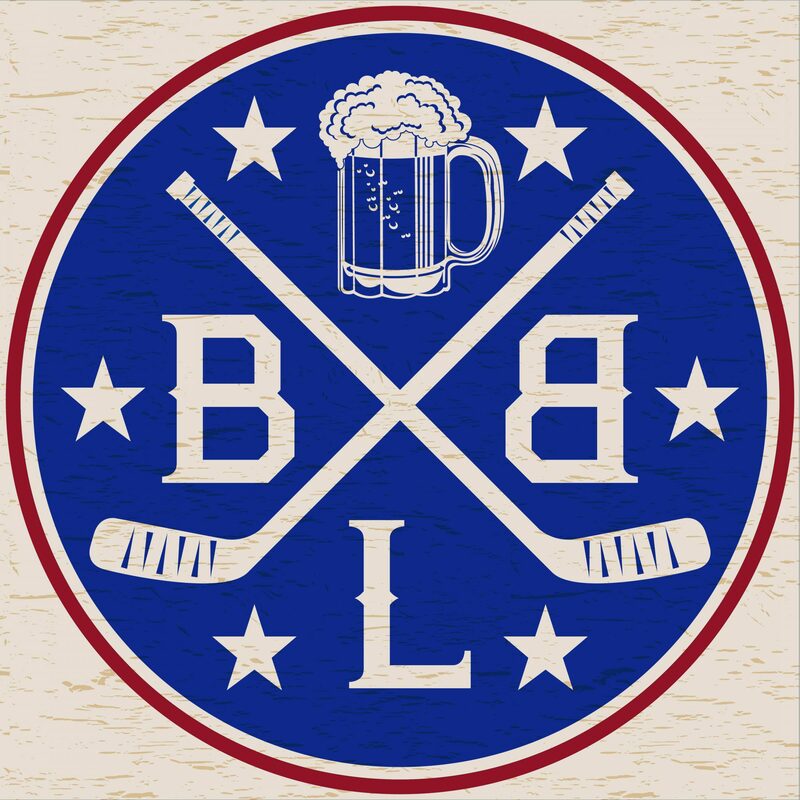 the only man in the game who could at any point rival jagr’s reign as hockey’s flowmaster, and had the staying power which both preceded and exceded jaromir. and my man’s wearin ties now. welcome to life bro. r.i.p. 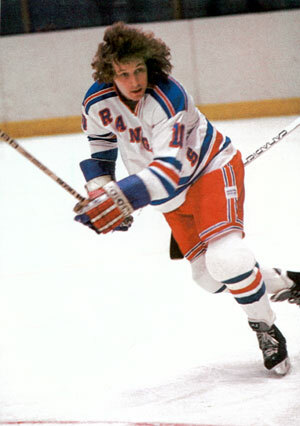 duguay flow, the greatest of them all.